We all love to be surrounded by the people and things that bring delight and happiness into our lives. For many of us, houseplants have this remarkable ability. They can make bitter cold days seem warmer and sweltering hot days feel more cool. They can create an ambiance of joy and will even filter our air for us, free of charge! 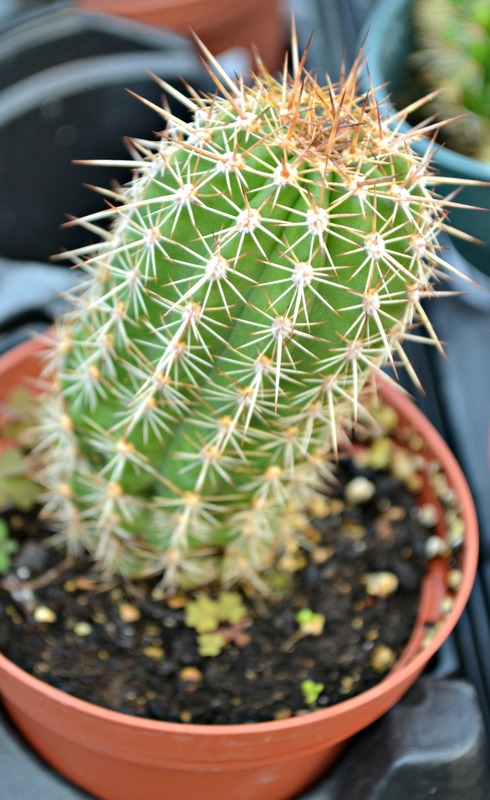 However, many people struggle to keep their houseplants alive once they bring them home from the greenhouse or nursery. Did you know? 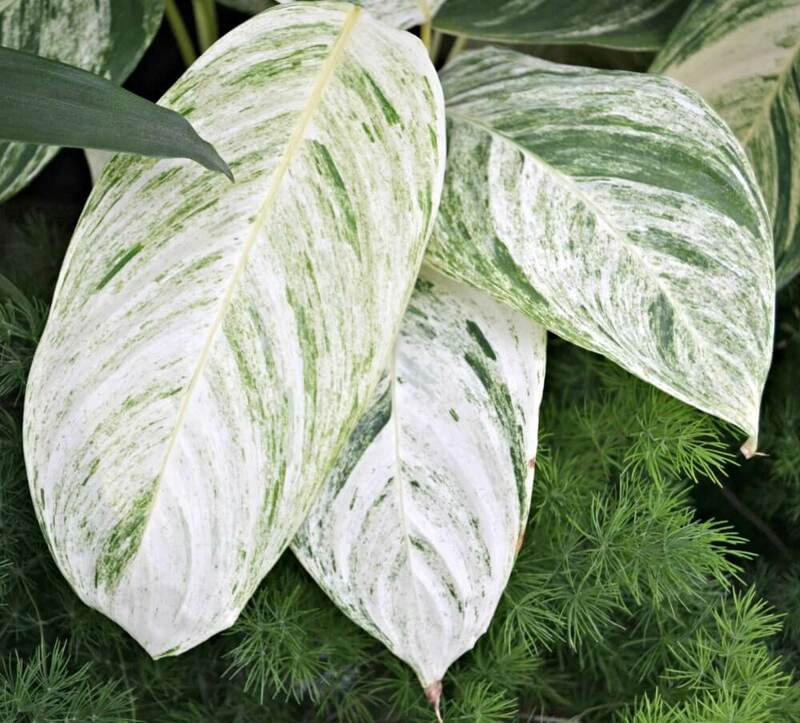 : The number one leading cause of houseplant failure is improper lighting conditions. For example, placing a plant that prefers low light in a high light room or one that prefers lots of light in a really dark room. Just like all of us, plants can be picky and they want the best living conditions possible. The important thing to remember is that there is a perfect houseplant for every lighting situation. So, how exactly do you establish how much light you get? Because there is not a standard method of determining light levels, we have provided this breakdown to help you determine your lighting situation so you can make the best possible plant choice. High light, sometimes referred to as bright or direct light, is typically located near south-facing windows. High light areas, on average, receive a minimum of five to nine hours of direct sunlight per day and are only a couple of feet away from the window. This kind of light is very strong and only a few, specially adapted, plants can tolerate such intensity. Cacti, succulents, geraniums and Crotons are quite at home in such areas. Medium light, often called indirect light, is usually found near east and west-facing windows. Medium light areas may only receive a couple of hours of direct sun or no sun at all, but are still bright throughout the entire day. A good way to check is to ask yourself, “Can I read a newspaper here without any lights on through most of the day?” If so, you most likely have a medium light area. 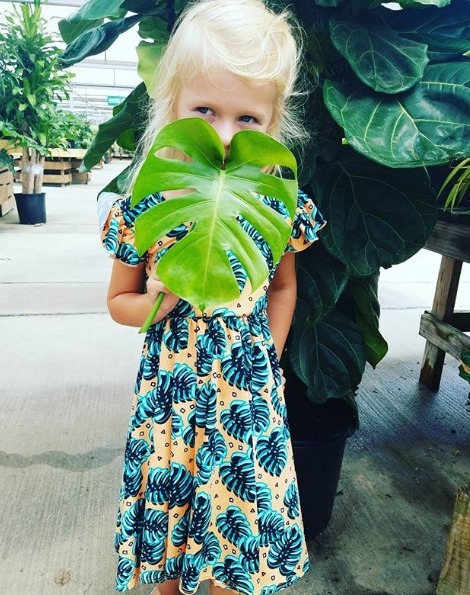 Tropical plants such as Philodendrons, Dracaenas, Ficus and Dieffenbachia thrive in these conditions. Low light areas are defined as areas that receive little light at all, however you should have enough light to be able to read a newspaper for at least a couple of hours per day. Low light areas are common near north-facing windows where hardly any light enters the room. Plants that grow well here are ones that enjoy growing naturally under dense tree canopies were very little light reaches the forest floor. 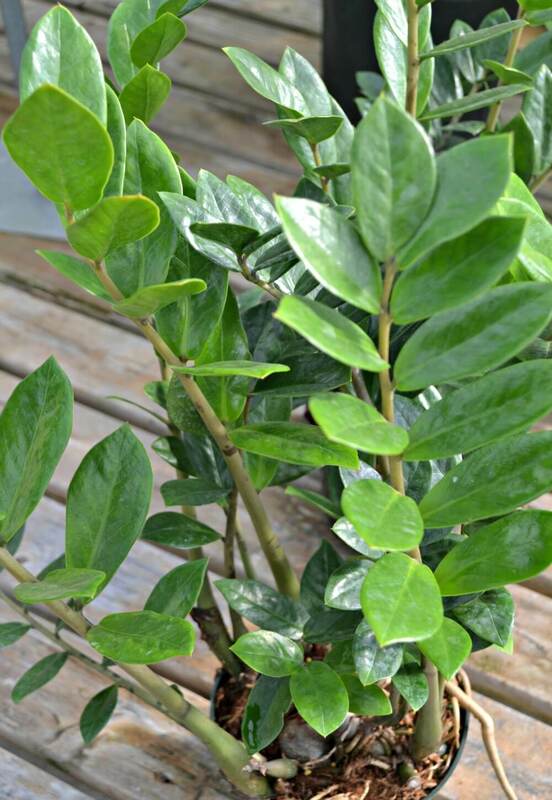 Some great plants for low light areas are Cast Iron Plants, ZZ plants and Neanthebella palms. Still uncertain? No problem! Locate a blank piece of white paper and hold it away from you, near where you think you would like to have a plant. Now, while holding the piece of paper in one hand take your other hand and place it about 12 inches away, behind the piece of paper. You may see the shadow from your hand or you may not. If you see a definitive shadow of your hand, then it is an indicator of high light. If you see your hand, but the edges appear fuzzy then chances are it is medium light. If you can’t see your hand through the paper at all then you probably have a low light area.